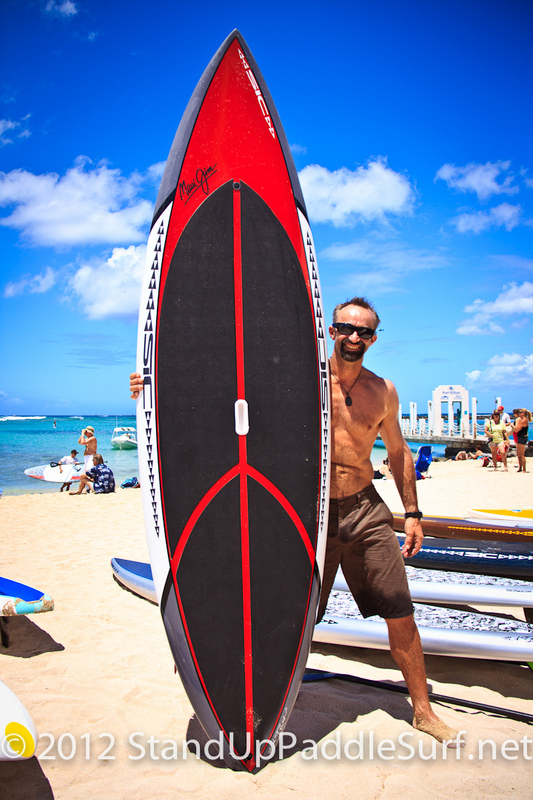 The Stand Up World Series returns to its HQ at Turtle Bay Resort on the 11th – 12th August for the next stop on the 2012 World Series: the Turtle Bay Summer Paddle Challenge, presented by Pacifico and Naish. 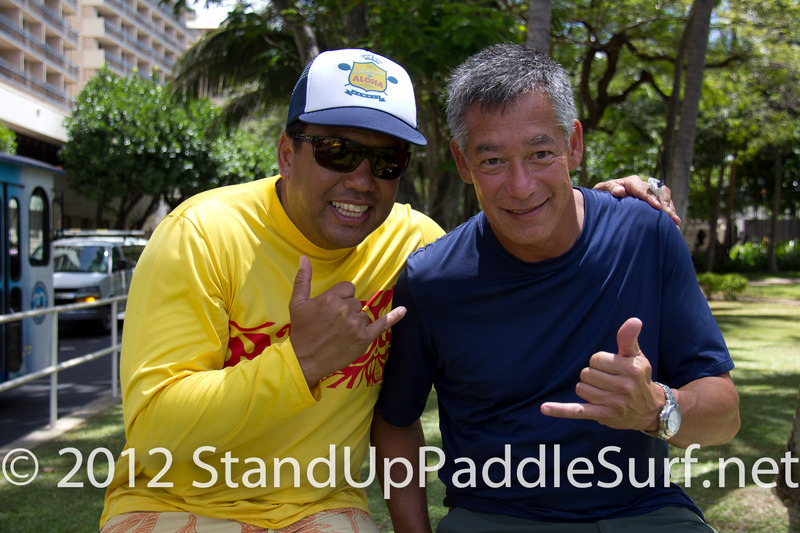 HONOLULU (July, 18, 2012) — This Saturday, July 21, C4 Waterman Ambassador Mariko Strickland will be joined by more than one hundred paddlers to race the 17-mile Na Pali coastline on the northern shore of Kauai. As the event’s defending women’s stand-up paddle (SUP) champion and a resident of the island, Mariko’s local knowledge of this pristine course will set the bar. Connor wins the Triple Crown of SUP Overall Elite Men’s. 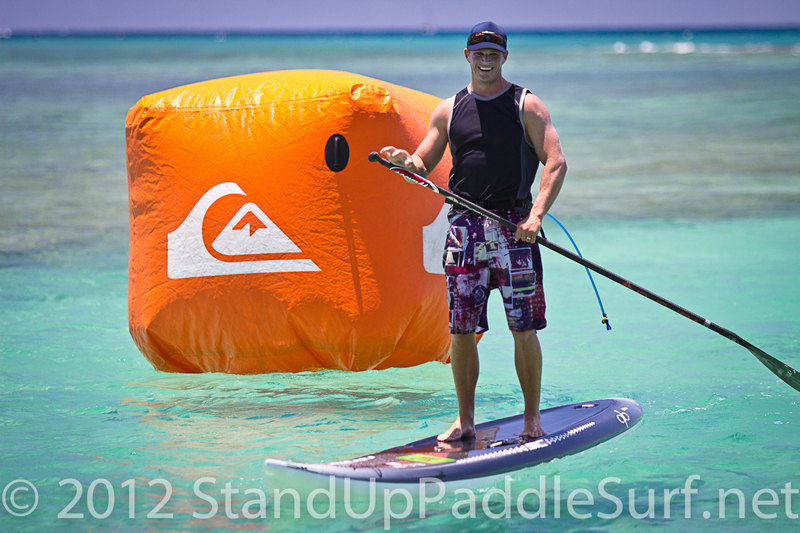 The 2012 Triple Crown of SUP is an event that spans over 3 weekends on Maui. The first event was a downwinder from Maliko Gulch to Kahalui Harbor on July 1st. I missed this event – because I was competing in Chicago at the Stand Up World Series event. During a day that started out beautifully, Chicago saw intense action on the water, but also a taste of nature’s raw power as a fast moving storm ravaged North Avenue for over 30 mins, only to return to a picture perfect finish for the 1st day of Pacifico’s Chicago World Paddle Challenge, presented by Starboard. When I first started to stand up paddle, there was not much available in terms of instructional texts or videos etc. I know I would have learned much faster with some instruction, instead I learned mostly by trial and error and with the help of friends that gave me some tips. I found that applying some of those simple tips made a big difference. The paddle technique series on this blog is intended to help those that are already into SUP to advance and improve their technique and efficiency but does not really have the very basic tips first timers need. 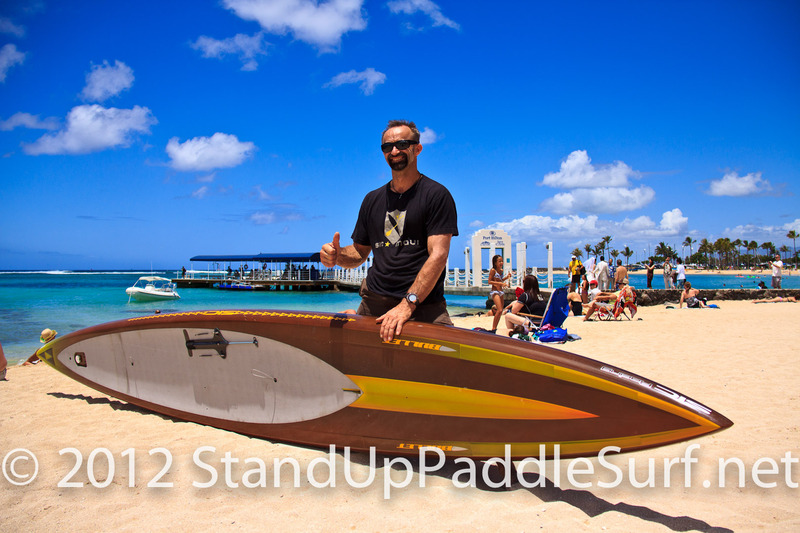 You are currently browsing the Stand Up Paddle Surfing in Hawaii - StandUpPaddleSurf.net weblog archives for the month July, 2012.